Eliminate wallowing, instability, and harshness from the ride of your Mercedes Sprinter. 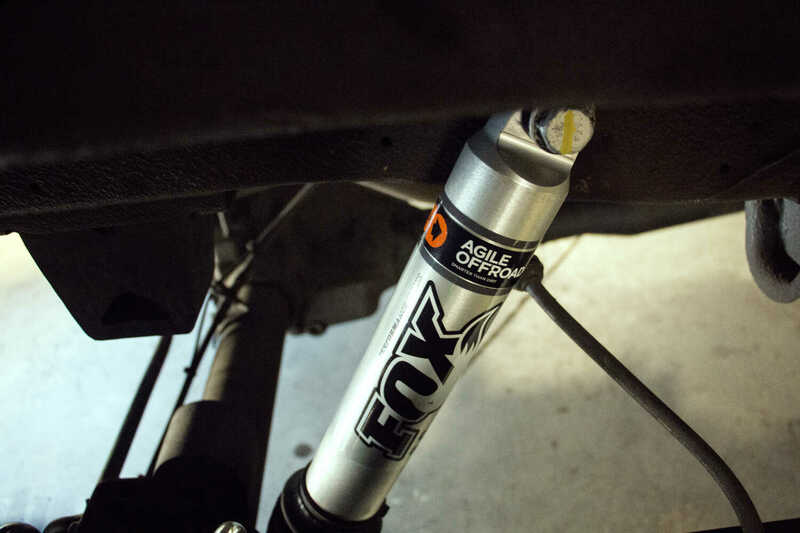 Our Agile Tuned Fox shock absorbers take an already great performing Fox 2.0 Performance Series shock and customize the damping to give you a more comfortable, capable, and predictably handling vehicle both on & off-road. Fox’s incredible design gives the 2.0 Performance Series IFP shock race-proven performance in a durable, bolt-on package. The CNC-machined aluminum body rapidly dissipates heat. The chrome-plated shaft provides long-term resistance against pitting and scratches. These features, combined with an excellent seal system & internal floating piston ensure dependable and predictable performance for years to come. 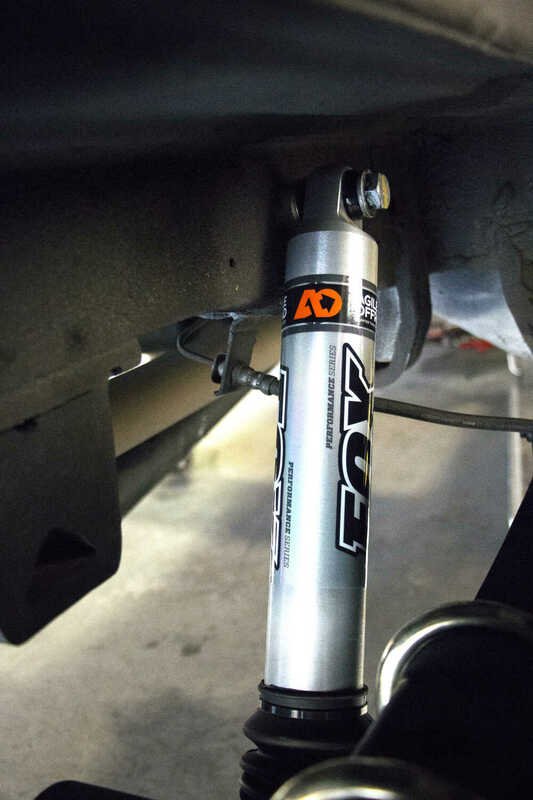 Merging their technology & technology with our decades of racing, tuning, and fabricating experience birthed a series of shocks built to handle whatever you throw at your van and they’re only available through Agile Off Road. This is a bolt-on suspension upgrade for second generation Mercedes-Benz Sprinter 2500 series vans in both 2wd & 4wd configurations. 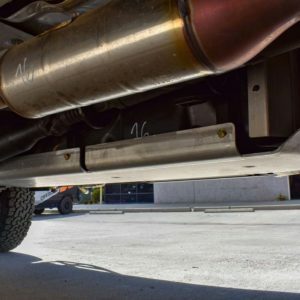 Shock tunes are based on ‘rear axle weight’ which can be determined by parking the rear of the vehicle on a scale at any weigh station or truck stop. 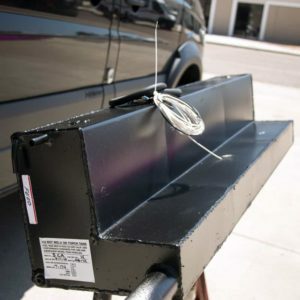 Fit Notes: Fits most 2007+ Sprinter 2500 vans. Please submit last 8-digits of VIN in comments of your order during checkout so we may verify shock fitment. Failure to include this information may cause shipping delays. This is a great strut. I order this for my sprinter because the OEM struts cause the van to rock. I called and order the struts and service people were very helpful. Make sure you ask questions so they can assist you with the right strut. Fantastic rear shock for 2013 sprinter 144wb tall roof. We use the van as a family travel van with a rear axel weight in the 3500lbs range. The V3 tuning is perfect. FYI tuning is just a fancy word for how the Fox Shocks are set to Handel the load of the van. Get the van weighed and match that with the V3,4or 5 numbers. I also used Bilstein (non RV) for the front Struts.